Rather than treat ADD/ADHD as a disorder, Dr. Weiss celebrates this "brainstyle"-a diversity in thinking-and provides a humanized perspective. 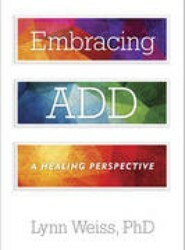 Using her experience as a counselor and social scientist, Dr. Weiss harnesses the positives in ADD/ADHD, rather than the negatives, by giving readers the tools they need to embrace their unique brainstyle. 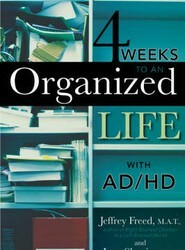 In this book, Gerald Amada provides a unique, behind-the-scenes look at the relationship between therapist and patient. 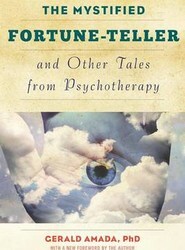 In a fascinating series of vignettes, readers are taken into Amada's confidence as he describes his perception of his clients, their therapy, and the difficulties, as well as solutions, encountered in psychotherapeutic practice.